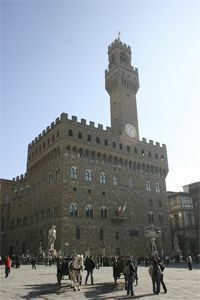 Civil Weddings take place at the City Hall of Florence and are celebrated by the Mayor.Independently by your citizenship, we offer you full assistance with the issuing of your civil paperworks and would take care about on-site matters here in Italy.The City Hall of Florence is inside the Palazzo Vecchio in Piazza della Signoria, in the. 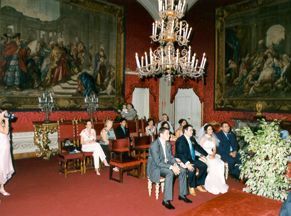 centre of FlorenceWeddings take place in the Red Room, on the second floor of the Palace. Thanks to a lift, you can easily reach the Red Room.